Despite the political circus that rolls on into 2017 there is at least enough new metal on the way to keep us distracted for part of it. Here, Ape runs through the top five new car models that will be making their way into showrooms this year. 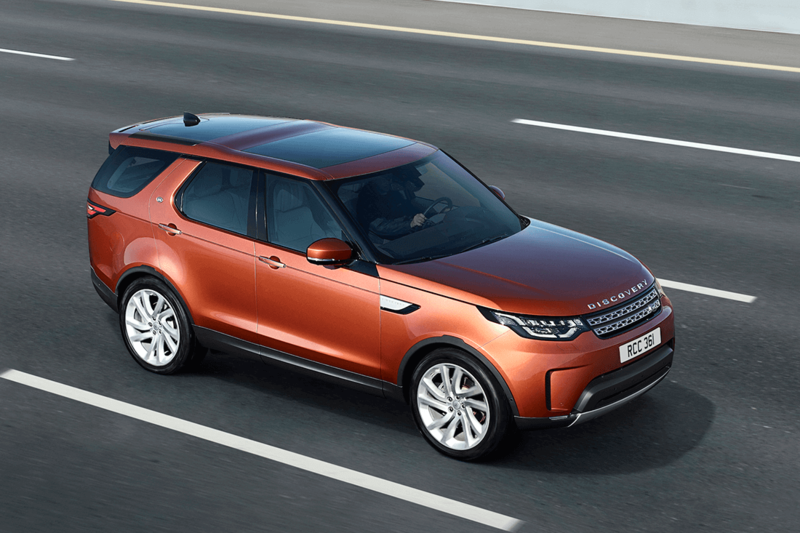 Arguably the biggest new arrival of 2017 will be the Land Rover Discovery. 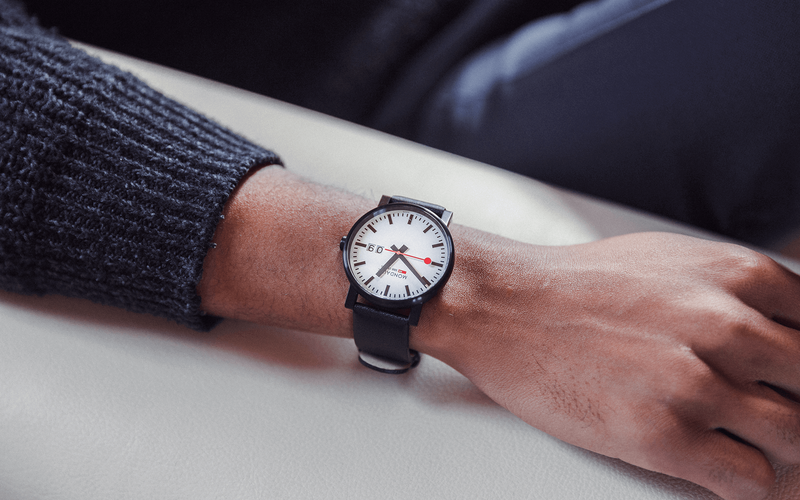 The fifth-generation model is the most technically advanced ever produced; crafted from aluminium its almost 500kg lighter than the model it replaces. It comes with seven seats and go-anywhere four-wheel drive as standard, while inside there’s enough on board tech to embarrass a NASA space shuttle. Prices start from just over £43,000. The arrival of an updated 5 Series means more eye candy in corporate car park up and down the country. 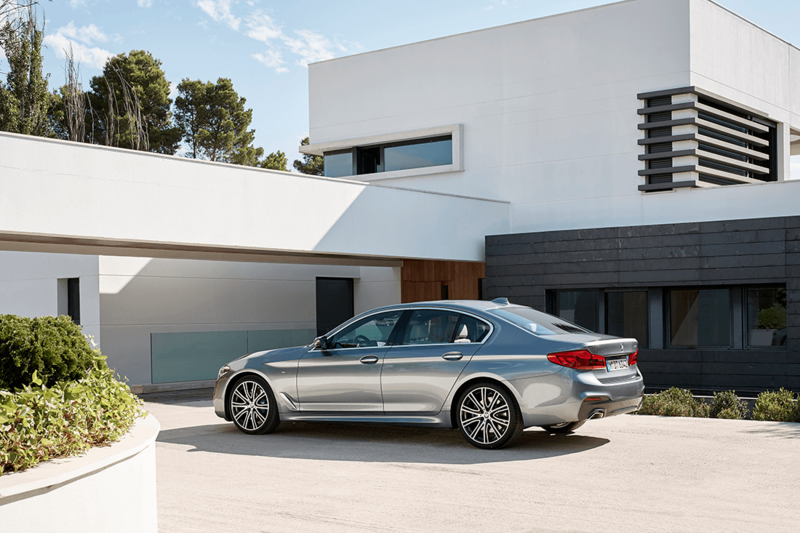 Fitted with the chassis and hi-tech features such as gesture control from the larger 7 Series, the new German saloon promises to be the best yet. Prices start from just over £36,000 for a basic 2.0-litre diesel model, but punchier 3.0-litre diesel and petrol versions are also available. 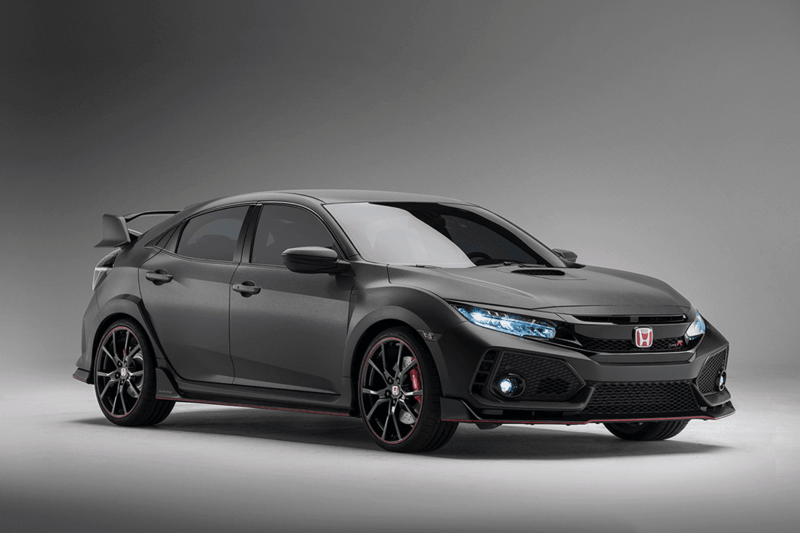 The hot hatch war wages on with the new Civic Type R due to land in showrooms in September. Honda teased us with a thinly veiled concept last year, which is 99 per cent the real deal. Around 340bhp from a 2.0-litre turbo is expected, while the Japanese manufacturer is also chasing the lap record for a front-wheel drive hatchback at the infamous Nurburgring. 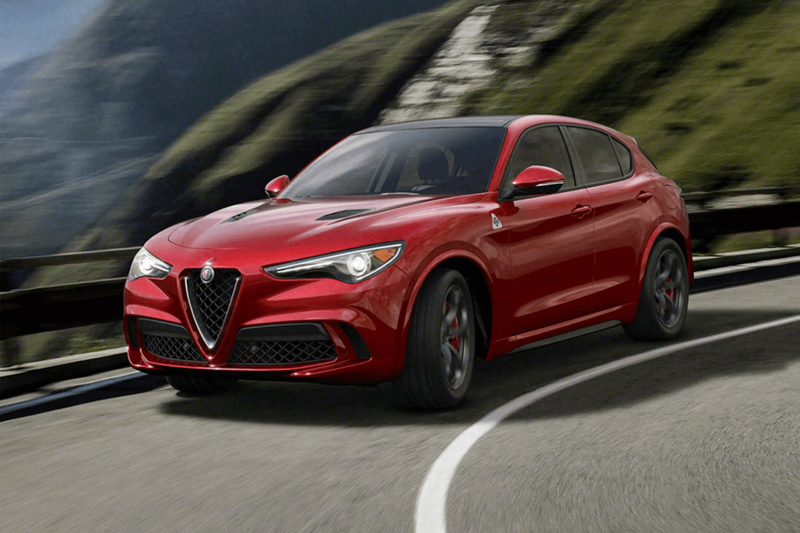 The latest manufacturer to jump on the SUV bandwagon is Alfa Romeo. Its Stelvio SUV will arrive in the middle of the year and is billed a Porsche Macan beater. First to arrive will be a 503bhp 2.9-litre twin-turbo Quadrifoglio model, but the more sensible diesel versions will follow. 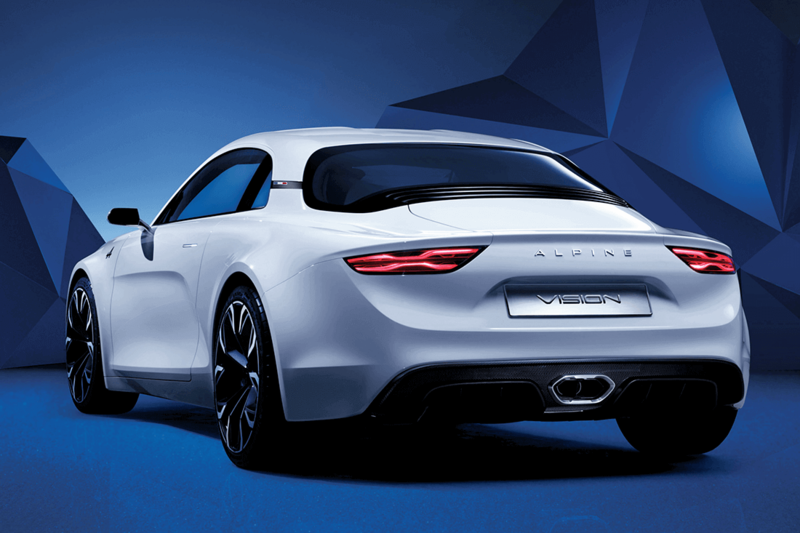 Iconic sports-car brand Alpine is being reborn in 2017 with the launch of a new Porsche Cayman rival. 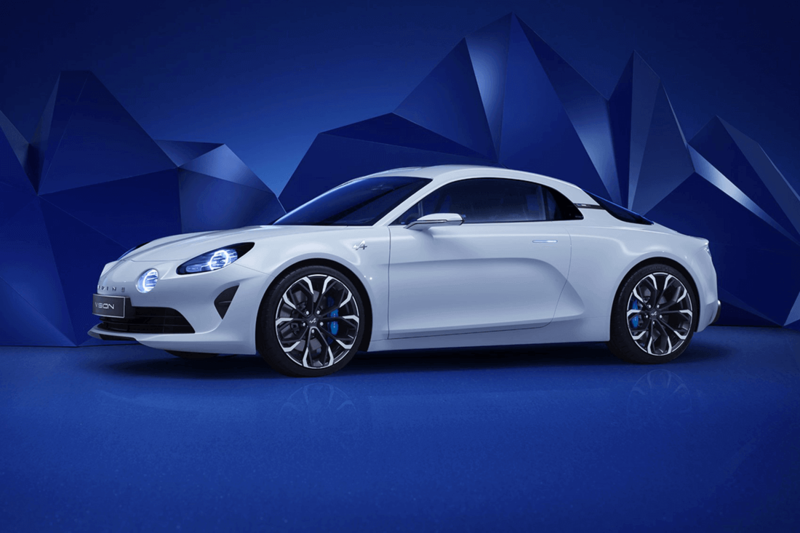 So far Alpine has confirmed it will develop around 250bhp and hit 0-62mph in 4.5 seconds, but rather than outrageous performance figures the French brand is prioritising a lightweight design to boost agility. 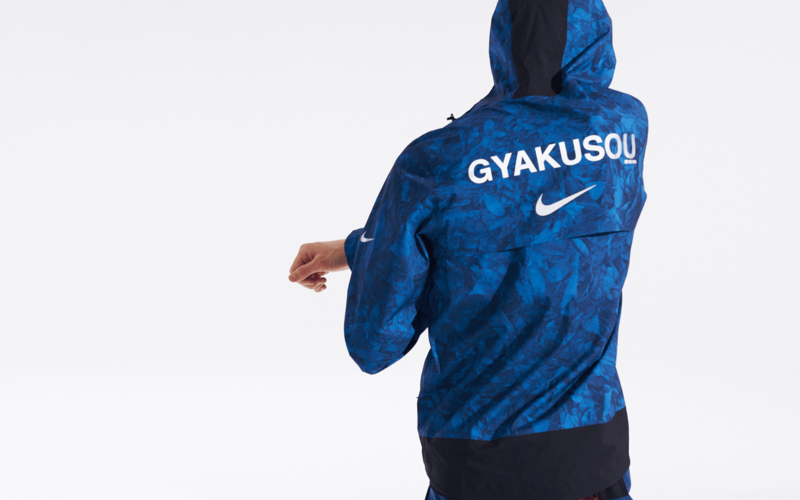 It can be yours for around £50,000 when it arrives at the end of the year.